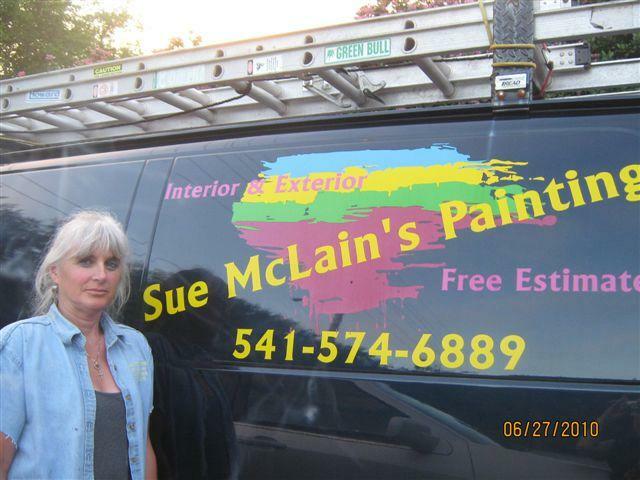 I am very experienced and professional.painter who completes the job quickly and correctly. I am a hard worker and take pride in my work product. I use only the finest paints and materials and have a large selection of colors to choose from. I schedule my jobs according to weather conditions and the time of year. I complete the job myself. FREE onsite estimates are available. Please call for an appointment that fits your schedule. I look forward to meeting you soon..